ELITE - Paul Weiss had a very good decade. Meghan Tribe reports that profits per equity partner jumped to more than $5.02 million, capping 10 years of financial growth for the New York firm. The 10 percent increase means the firm will remain among the very highest-ranking firms by profits per equity partner for 2018, based on preliminary Am Law 100 reporting. In 2017 only Wachtell posted equity partner profits higher than $5 million. DOUBLE TROUBLE - Things could get complicated for Manhattan D.A. Cyrus Vance Jr. in his efforts to prosecute Trump ex-campaign chairman Paul Manafort Jr. on several charges, including mortgage fraud. 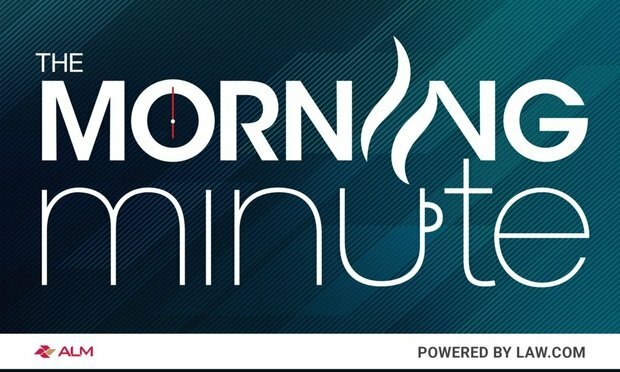 Last week, Vance made clear he was going after Manafort within moments of the former Ukrainian lobbyist’s sentencing to a total of 7.5 years in federal prison stemming from two cases related to special counsel Robert Mueller’s Russia investigation. As Colby Hamilton reports, the complication with Vance’s indictment is New York’s restrictive double jeopardy law, and experts are divided on whether the DA will run afoul of it. Meanwhile, lawmakers in Albany are inching closer to updating the law, which would smooth the way for state prosecution. BIG OVERSEAS? There’s been a lot of activity recently in the massive Asian market when it comes to Big Law. 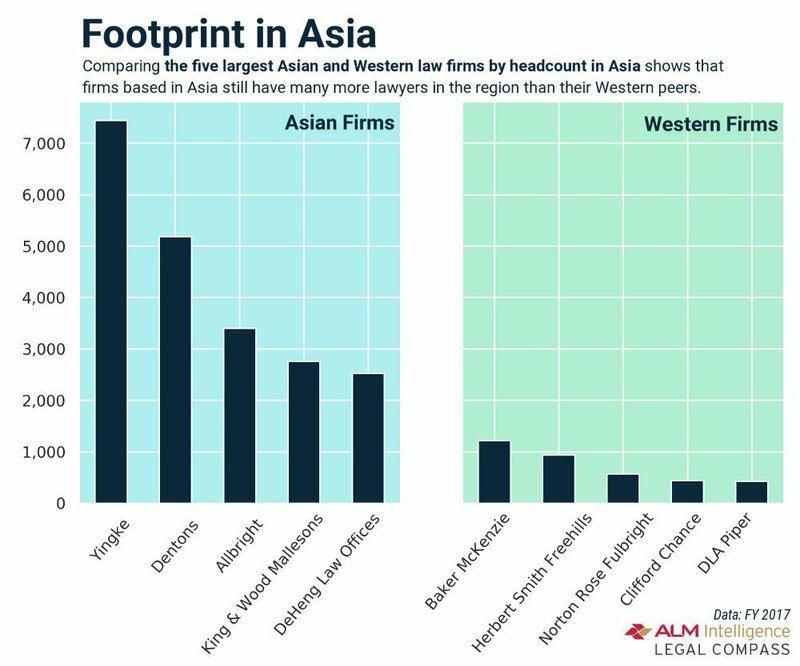 So just how big of a presence do U.S. and Europe-based global law firms have in Asia, compared with local rivals? Our latest data snapshot from data editor Ben Hancock and ALM Intelligence analyst Nicholas Bruch takes a look at that question — and what it means for firms’ bottom lines.